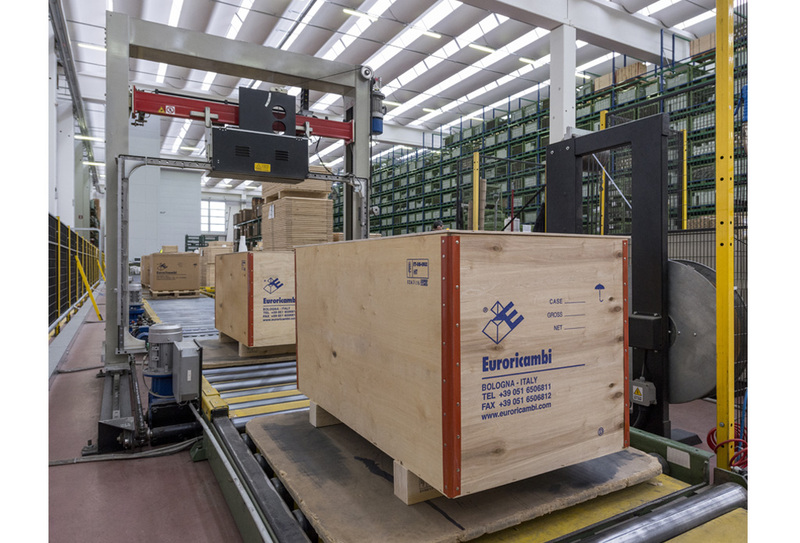 Euroricambi provides an efficient logistics and shipping management service that allows to process orders in a timely manner. 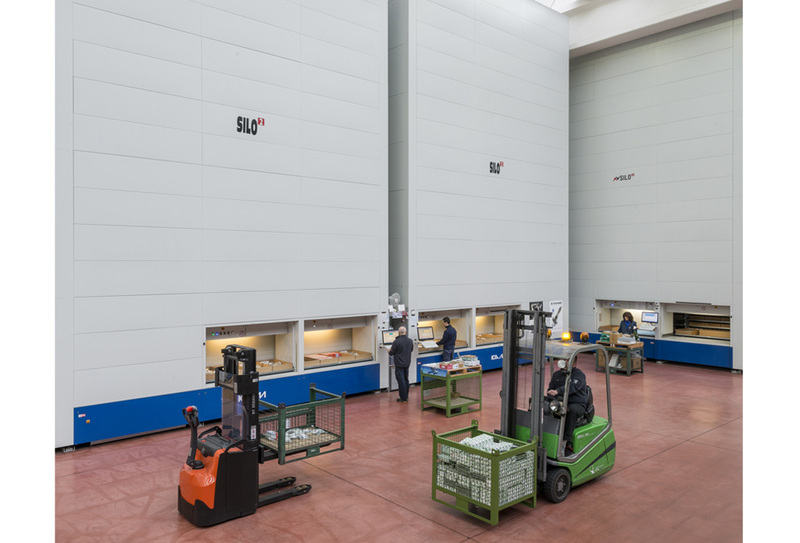 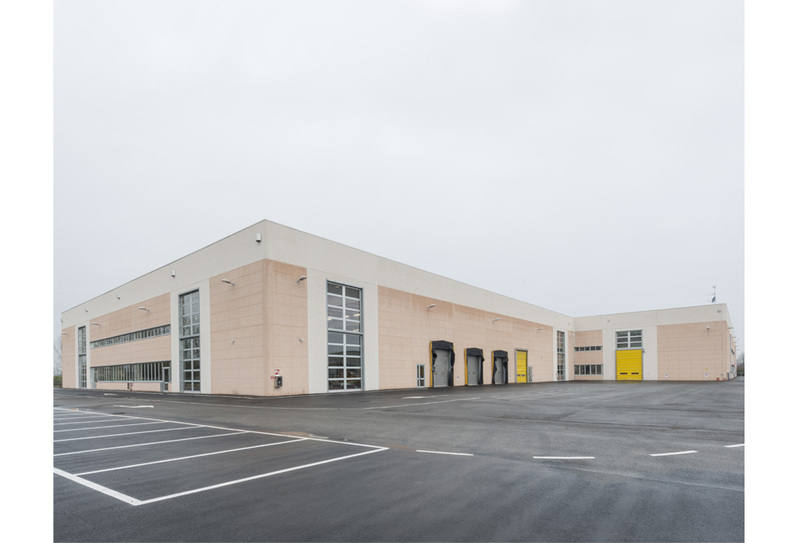 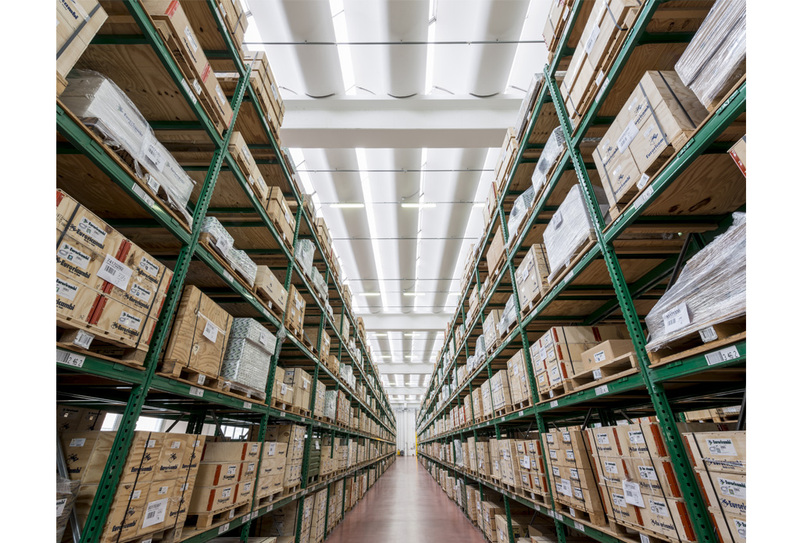 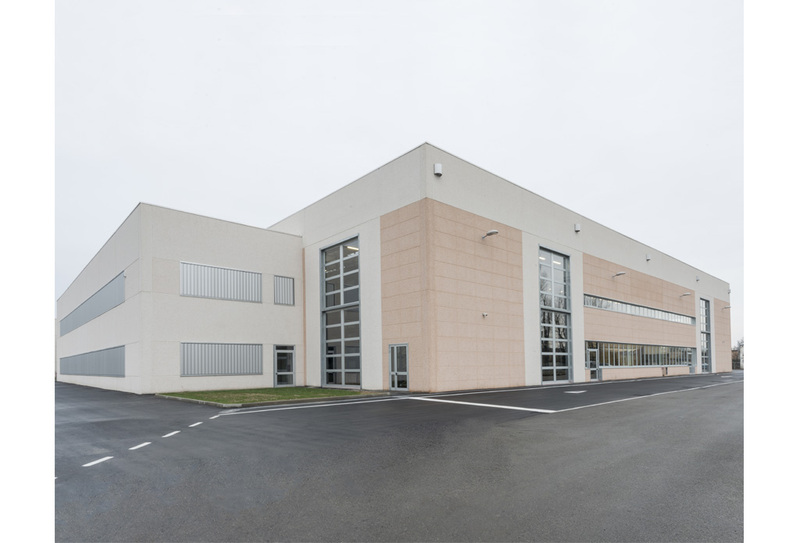 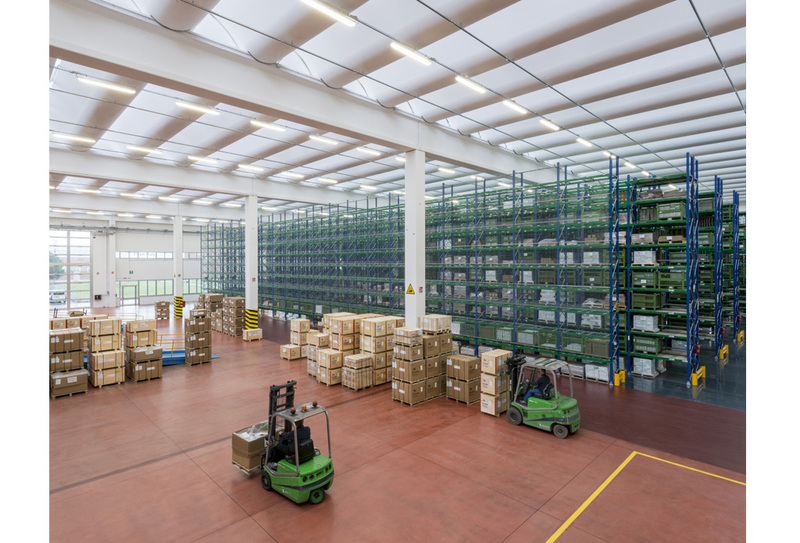 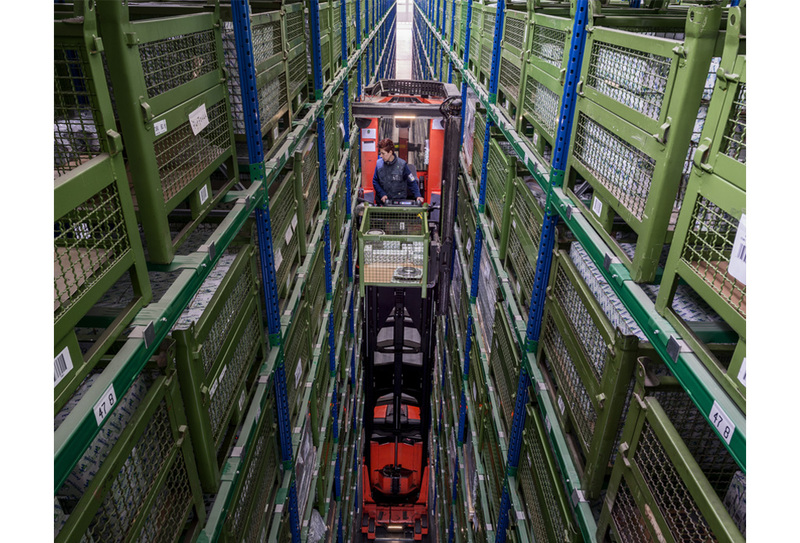 A modern facility of 15,275 square metres, houses the Sales Department, the Shipping Department and the automated warehouse: 9,000 codes ready for sale and an availability of material equal to 91%. 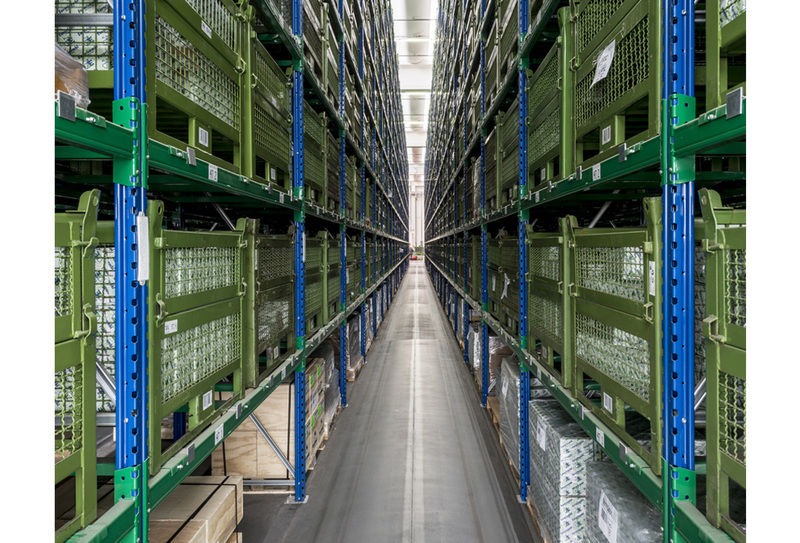 Flexibility and speed are the two rules that feature Euroricambi Logistics in order to support customers in their competitive market realities. 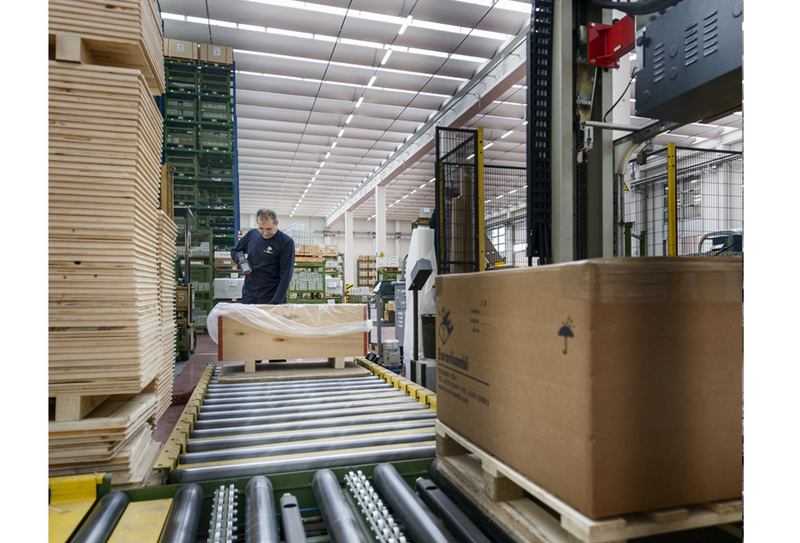 Our TEAMS, sales and shipping, have fast and efficient response times. 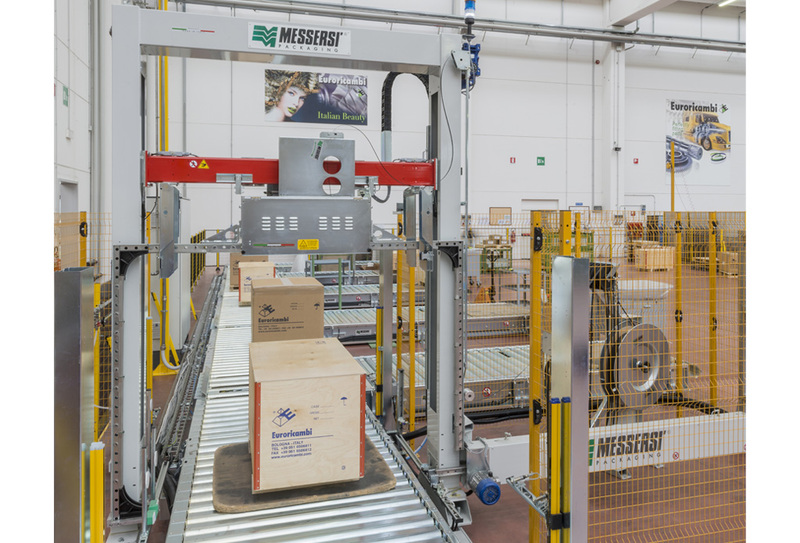 The same applies to the warehouse management in the preparation of goods, the careful packaging of products against knocks and atmospheric agents and the accurate placement of the products inside transport packaging. 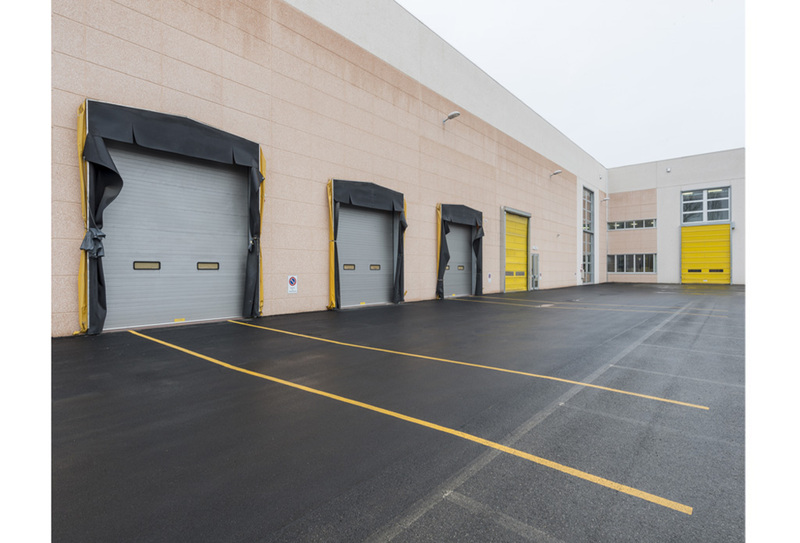 These operations are further enhanced by having obtained the status of Authorized Economic Operator Full (A.E.O.F.) 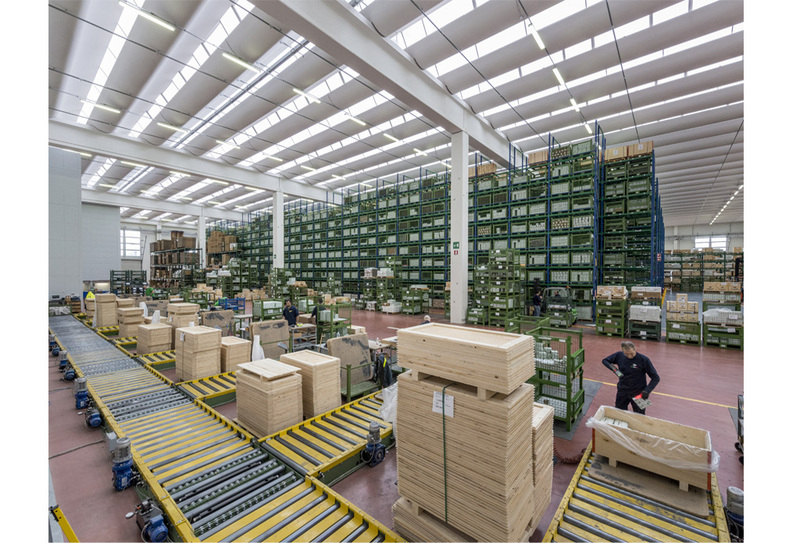 by the Italian Customs Agency: this certification guarantees real improvements in the various processes, from the protection and security of shipments to the simplification of customs procedures, in total support of customers in countries with signed reciprocal agreements.